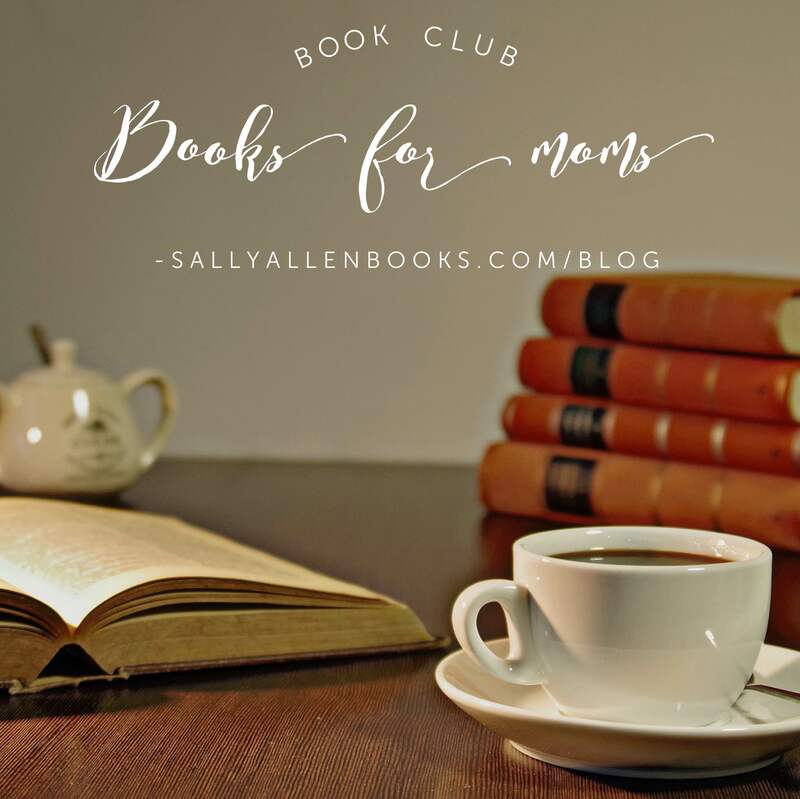 If you’re a mom who has ever been in a book club with other moms (especially moms of children your child is friends with), this scenario may ring familiar: We get together to talk about the book. This lasts for a solid 12 – 17 minutes. The ensuing two hours of conversation are devoted to discussing our children. To be clear: I’m not knocking this. It’s only natural since our children are fascinating, as are their experiences, their challenges, their relationships. 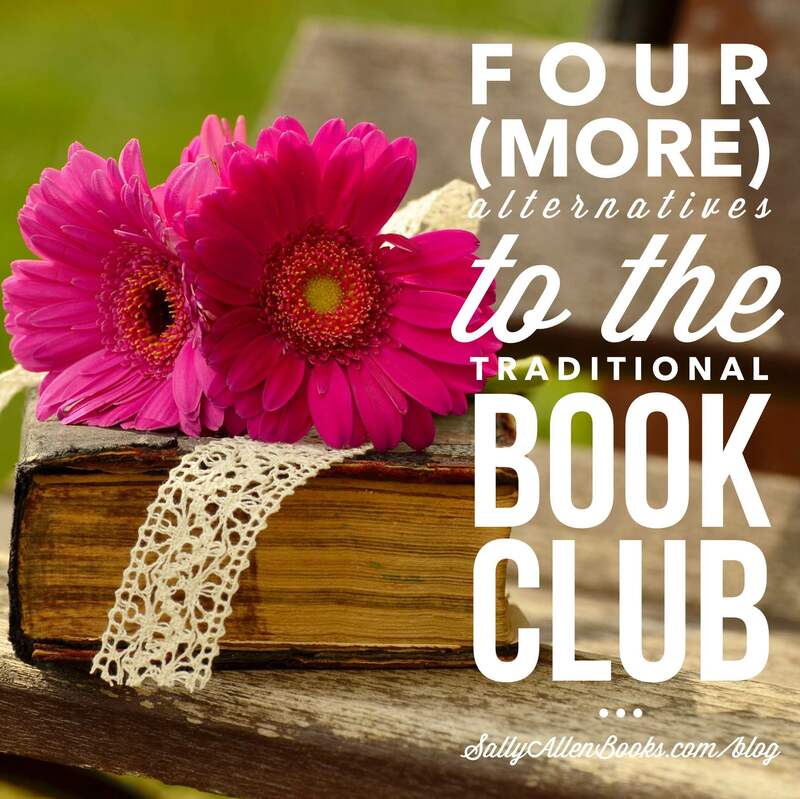 Literature can help us work through and better understand all of the above, which is why we thought to start the book club in the first place! 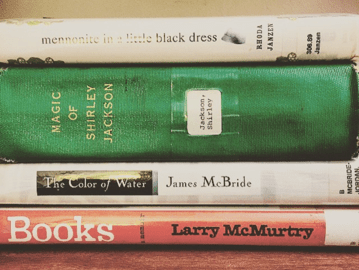 In honor of Mother’s Day, and in the spirit of reading as self-exploration, how about a list of book club books tailor made for moms?